Las Vegas, Nevada — Mexico’s 1-0 friendly win over Iceland, at Sam Boyd stadium, left head coach Juan Carlos Osorio with a newfound sense of confidence of being able to field two competitive squads ahead of the Tricolor’s busy summer schedule. Aside from World Cup qualifiers in March the Mexican national team will be competing at the FIFA Confederations Cup and CONCACAF Gold Cup with the Mexican Football Federation [FMF] confirming that different squads will be used for each tourney. “Some of the players that came demonstrated that they can challenge and compete for a starting spot against the first team regulars and as their level of play increases who ever is behind them will be like they are getting dragged and that way we will have two competitive groups,” Osorio told reporters after the match. “Edson (Alvarez) came to play a position that he doesn’t know to perfection and it took him some time to function but we will maintain him [in that position] so that he can become familiar with playing as a central midfielder which is why perhaps he had a hard time during the game,” added the Colombian. 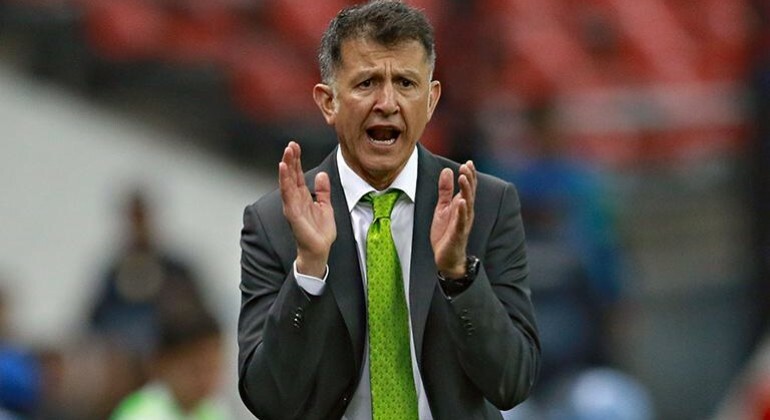 Osorio will be making a trip to Europe with the sole purpose of meeting up with players before the March qualifiers. 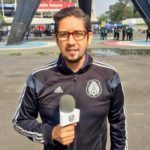 “We have the motives well defined, some [players] need moral support like the players that have suffered injuries or haven’t been playing,” finalized Osorio.